Prices are in U.S Dollars. Shipping is free and we deliver worldwide. What is Uguisu No Fun? How Does Uguisu No Fun Work? How Uguisu No Fun Is Made? ©2019 Racosme. 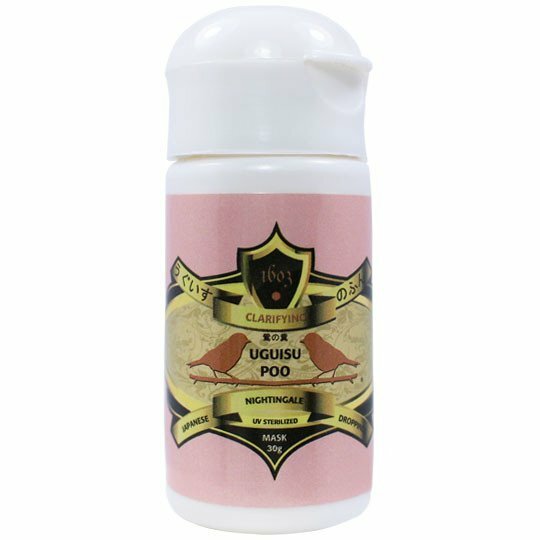 For wholesale pricing please contact us via email at sales@birdpoopfacial.com or sales@racosme.com or call us at (02) 399-5473 or +63 906-216-2420 (International).